CRACKED IT! A fluffy baby swan was today (5th May) the first of hundreds of cygnets to hatch at Abbotsbury Swannery in Dorset this year. And if legend is to be believed, the arrival of the first cygnet marks the first day of summer. The youngster emerged from its egg and heralded the arrival of scores more of the baby birds over coming weeks. 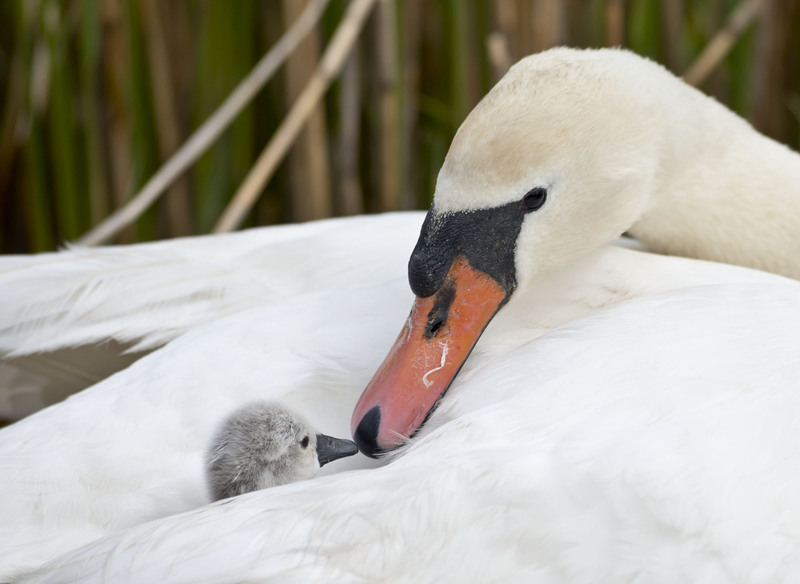 The Swannery is the only place in the world where visitors can walk through a colony of mute swans, see cygnets hatching and participate in mass feedings. The Abbotsbury swans have established 94 nests and laid more than 500 eggs this season. The swanherds hope to see some 400 cygnets take to the water this year, accompanied by their proud and protective parents. Deputy swanherd Steve Groves said: ‘We know quite closely when the first cygnet is likely to hatch but the signs are that the females can become restless. Swanherds feed the adult swans twice a day on wheat grains while the cygnets are fed three times daily on chick crumb, a crushed pellet full of protein. Their parents also feed the cygnets algae, other vegetation and grubs. 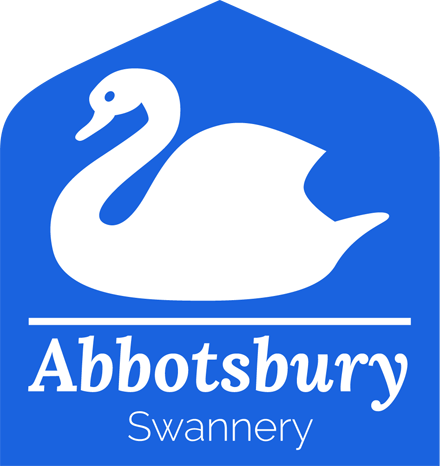 Click here to purchase tickets in advance for Abbotsbury Swannery and save up to 20%.